How will you approach the race Friday night at Homestead? Having won two championships previously, do you have an advantage at Homestead? Do you expect yourself, Timothy Peters and Johnny Sauter to have the advantage over rookie Christopher Bell? Do you expect Johnny Sauter to be your toughest competition with his veteran experience? Chassis Chatter… The No. 88 ThorSport Racing team will unload chassis No. 56 for Friday night’s NASCAR Camping World Truck Series (NCWTS) 200 at Homestead-Miami Speedway. This is the same chassis Crafton piloted at Chicagoland Speedway earlier this season. Miami Minute…Crafton will make his 16th career start at Homestead-Miami Speedway on Friday night. In 2015, the two-time champion started on the pole, led a race-high 93 laps, and claimed his first win at the 1.5-mile track. Intermediate Track Success… No current NCWTS driver is better at Intermediate tracks than Crafton. Dating back to 2014, Crafton has finished in the top-10 in 22 of the last 25 races at ovals measuring 1.5 or 1.54 miles. Included in that stretch are seven wins, and six runner-up finishes. 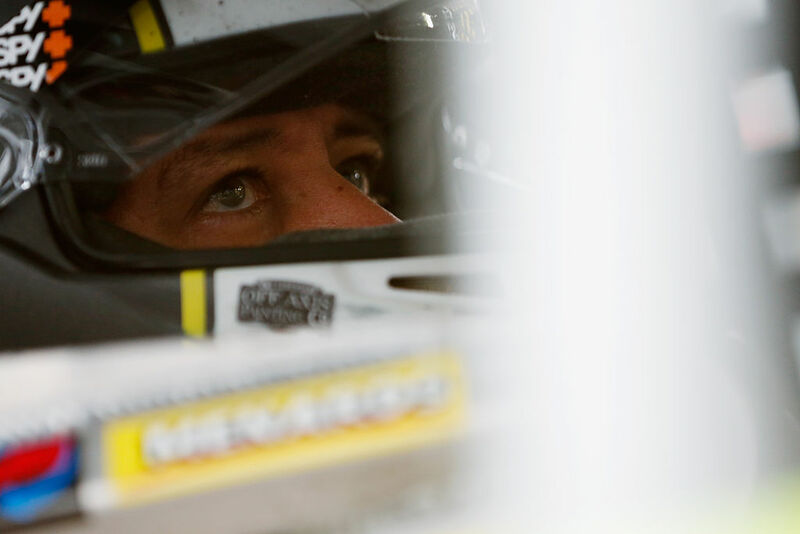 Championship 4… Crafton, a two-time NCWTS champion, is one of four drivers to make it into Round 3 – the Championship 4 – of the inaugural Chase, and is currently seeded second in the 2016 Chase standings. In fact, Crafton is the only defending series champion entered in the 200-lap event that has a shot at the title. Let’s Go Places…Toyota has seven NCWTS wins in 20 races at Homestead-Miami Speedway in the NCWTS, including the last three with drivers Kyle Busch (2013), Darrell Wallace, Jr (2014), and Matt Crafton (2015). In The Loop – 2016… According to NASCAR’s Loop Data statistics, Crafton ranks first in Laps in the Top-15 (2903), and second in Average Running Position (8.25), Driver Rating (99.6), Fastest Laps Run (253), and Laps Led (440) entering Friday night’s season finale. Race Rewind – Phoenix… Making his 16th career start at Phoenix International Raceway in the NCWTS, Crafton started 10th, ran as high as third, and finished third in the 150-lap event.